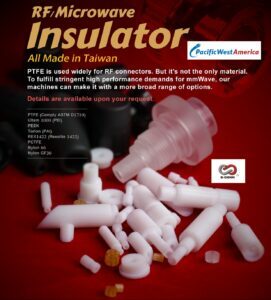 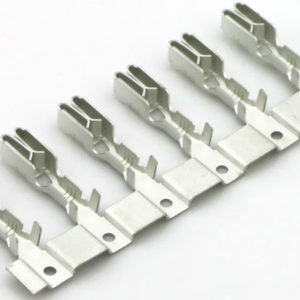 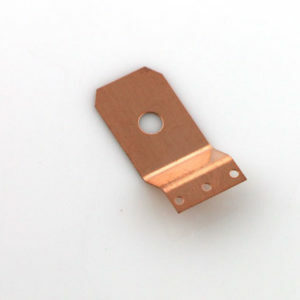 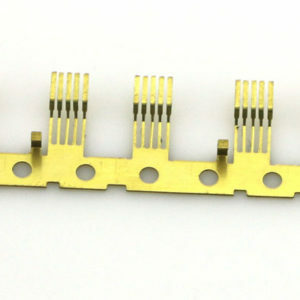 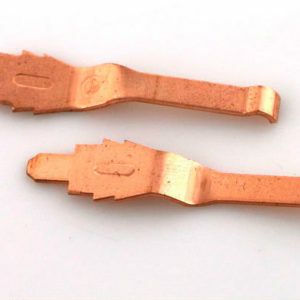 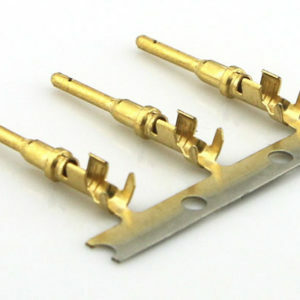 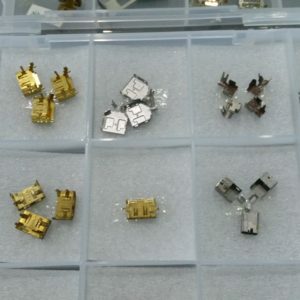 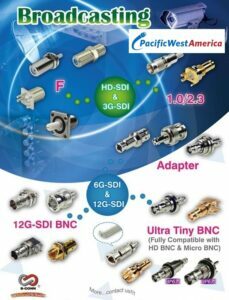 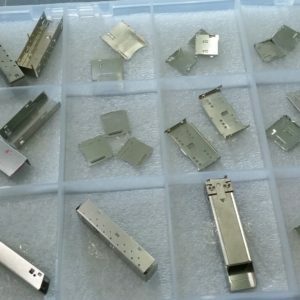 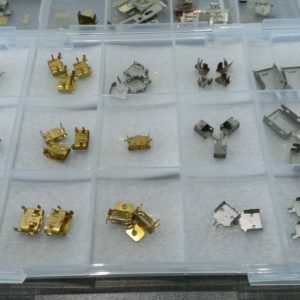 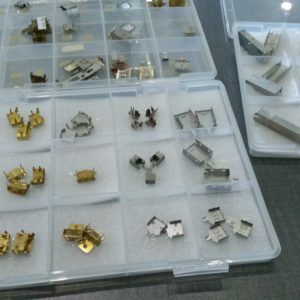 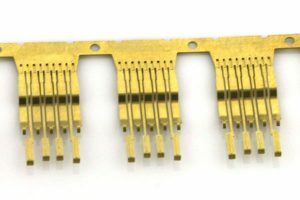 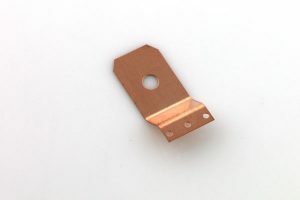 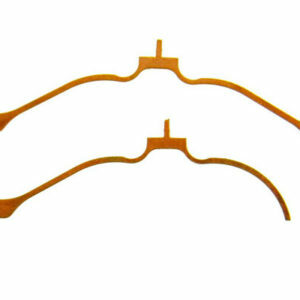 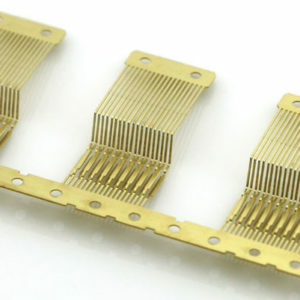 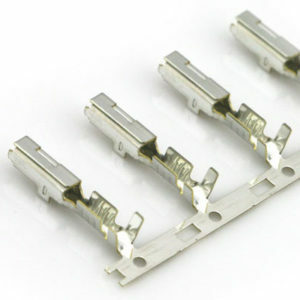 High-Speed Metal Stampings for EMI Shielding and Connectors. 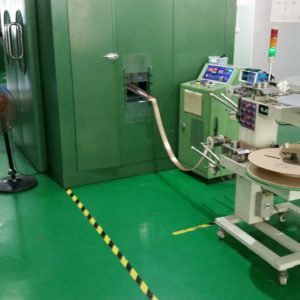 Tight tolerance work. 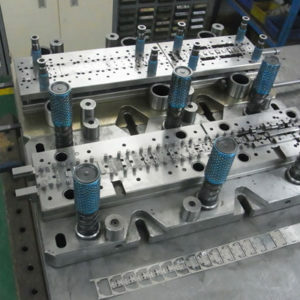 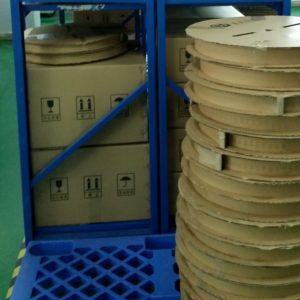 Stamped Parts supplied on reels for automated production lines.